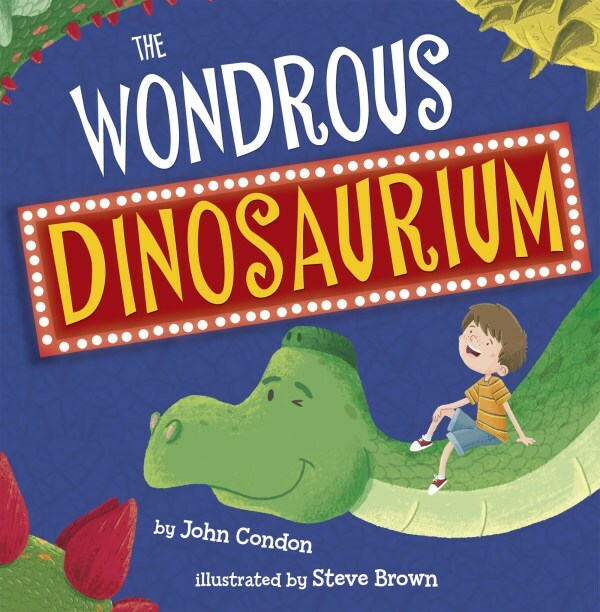 Author John Condon is celebrating the publication of his debut picture book, The Wondrous Dinosaurium, which will be published on May 29th. We’re so excited to hear about his success and delighted that he has joined us to talk about his book and the fabulous way that his story was discovered by Maverick Books. The Story: When Danny’s mum says that he can have a pet he decides he would like a dinosaur. At The Wondrous Dinosaurium he chooses a Diplodocus but soon discovers that the dinosaur isn’t right for him. Chaos ensues as Danny tries several other dinosaurs and becomes more and more discouraged. Will he ever find the perfect dinosaur pet? Young dinosaur lovers will love the variety of dinosaurs in the story and facts about various dinosaurs make this a great book to introduce young children to some of the more familiar ones such as Diplodocus and Tyrannosaurus. Steve Brown‘s bright, colourful illustrations make us laugh and include so many amusing details that add to the humour in the text. Thank you for visiting Story Snug John and congratulations on the publication of The Wondrous Dinosaurium. What or who inspired you to become a writer? Thank you for inviting me, Catherine. I love what you’ve done with the place; it’s very cozy. Although I can’t recall the specific moment I decided to become a writer, I remember that it happened because I wanted to direct films. I’ve always loved films and about 13 years ago I set out to make some of my own. To do that I knew I needed scripts but as I didn’t know any screenwriters at the time I wrote them myself. Over time I found that I enjoyed the writing more than the filmmaking and eventually I stopped directing films altogether. I also realized that I preferred to write shorter stories, which led me to picture books about 4 years ago. 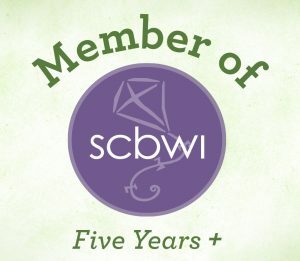 You are a member of The Society of Children’s Book Writers and Illustrators (SCBWI). 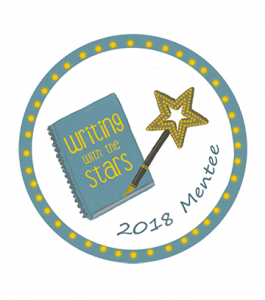 How has your membership helped you with your writing? The people I have met through SCBWI have been hugely influential to my writing and my success. 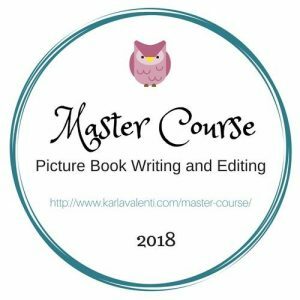 I’ve attended several conferences and countless workshops, where I have been lucky enough to learn from some of my picture book heroes. 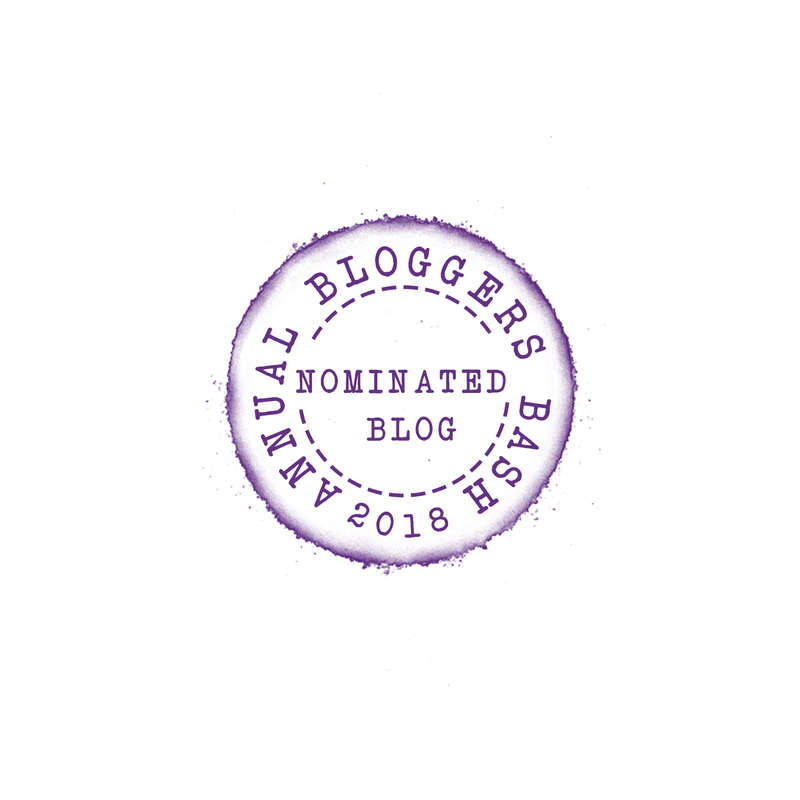 I’m part of a fantastic SCBWI critique group, which contains a bunch of very talented authors and illustrators who support and inspire me every day – I feel very blessed to be a part of that group. Beyond that I have made countless more friends through SCBWI social events. Even this book came about because I attended the book launch of some SCBWI friends and won a raffle whilst there. The prize was a story critique from the editor at Maverick Arts. When she read my story she offered to publish it. That wouldn’t have happened without SCBWI. That is an amazing raffle prize! Congratulations! It really intrigues us to know where authors like to work. Where do you most like to write? Do you need peace and quiet or are you able to work in noisier environments? I really do need peace and quiet to be productive, it transpires. I’m quite sociable and like to have a bit of hustle and bustle around me, so I assumed that local coffee shops would be the perfect place to write. It turns out that they are more of a distraction than anything else, so I returned to the sanctuary of home, where I realized I do my most effective writing – usually on the sofa. I have tried desks in the past but they just don’t work for me. I’d love to have my own room, or a shed at the bottom of the garden with a comfy armchair and an overflowing bookcase. One day I hope that will happen. A writing shed sounds great to me too although I would probably get distracted if it contained an overflowing bookcase!! 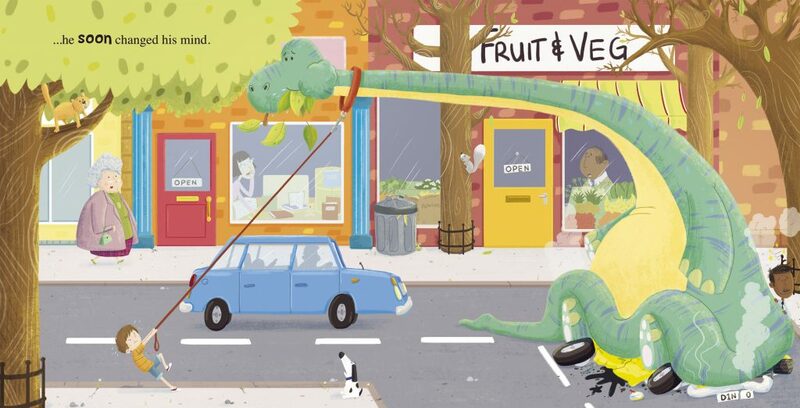 The Wondrous Dinosaurium is your first picture book. Where did you get the idea for the story? It’s actually very difficult to pin down the source of a specific idea, as many of them are amalgamations of several thoughts and ideas generated over a period of months, or even years. This story was certainly a combination of ideas. I do remember one influence being the removal of ‘Dippy’ (the plaster cast Diplodocus) from the entrance hall of the Natural History Museum. I wanted to write a story that might encourage children to visit that museum and Dippy was definitely a catalyst for that process. How much collaboration did you have with your illustrator, Steve Brown? Did you discuss your vision of the story with him or did he work independently? We already knew each other, so we could have discussed the project, but I wanted the story to benefit from Steve’s unique perspective and that might not have happened if I attempted to influence him. My only request was that he didn’t make any dinosaurs up – they all had to be based on real dinosaurs. Did you do a lot of research before you started writing? How did you decide which dinosaurs to include in the story? I wanted the story to entertain children but also inspire them to learn more about dinosaurs. I tried to ensure there was a mixture of both dinosaurs they would recognize and others they might be unfamiliar with. I also wanted to show them aspects of dinosaur evolution that they may not have been aware of. Steve was totally on board with this approach and really embraced it – the inclusion of a Utah Raptor (by Steve) is an example of this. We wanted children to notice the feathers and question them. We wanted them to go in search of answers to their questions and in doing so discover a world of dinosaur knowledge that exists beyond this simple story. To further encourage investigation, I created a series of images using Steve’s fantastic dinosaur illustrations and a factoid relating to each of them. You can find these on Twitter using #TheWondrousDinosaurium hashtag or on Imgur. I love stories that promote learning and it’s great that you and Steve have thought about how The Wondrous Dinosaurium can stimulate further reading and research, this would be a great book to include in an Early Years topic about dinosaurs. If you could go back in time which dinosaur would you most like to meet? Ha, I’ve actually never thought about it. It would be one of the more docile ones for sure. Perhaps Argentinosaurus. I’d love to see what the biggest dinosaur ever (that we know of) looked like in reality. 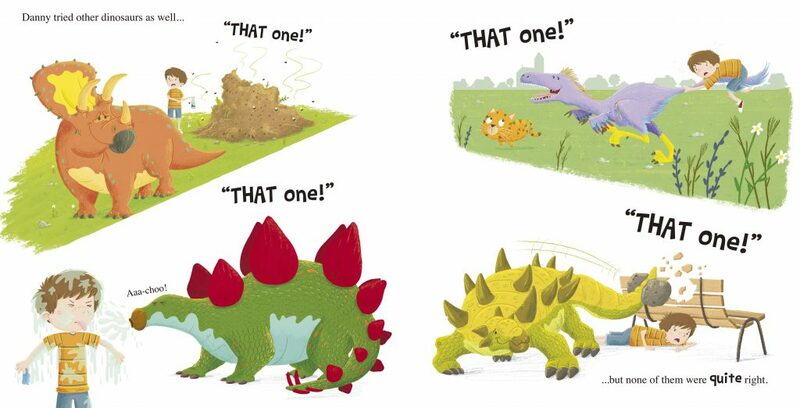 Our favourite illustration shows Danny trying lots of different dinosaurs. I love the image of Danny and the Diplodocus. It really sums up Danny’s dilemma. He thinks he has found the right pet for him, but it’s not going to be as simple as that. Funnily enough, that was also the spread Steve chose to illustrate in order to prove to the publisher that he was the right person for the job. When I first saw it, it was clear to me that he was. This is a really amusing spread and we love the way that the picture tells the story here too. Can you tell us more about what your role involves once your book has been published. Will you be promoting your book in schools or at other events? Yes, if they’ll have me. Although, I have a full-time job that will limit my availability. Are you able to tell us about any future titles or projects that you’re working on? I have a pirate story coming out with Nosy Crow in Summer 2020. I’m really excited to see what the illustrator, Matt Hunt, will do with it. I also have a few other stories that I’d love to see get picked up. With that in mind, I’m looking to find an agent who is on the same wavelength as me, and can help me place my stories with the right publishers. Wow! A second book is awesome news too! We always like to know what authors and illustrators like to read. What’s your current favourite picture book? My all-time favourite picture book is ‘Croc and Bird’ by Alexis Deacon. It’s a beautifully simple story about love. Of the books I have read recently, one that instantly comes to mind is ‘Little Red Reading Hood’ by Lucy Rowland and Ben Mantle. It not only spins a well-worn tale in an unexpectedly fresh way but it promotes the joy and wonderment of reading, which is something I’m passionate about too. Thank you John. We always find it really interesting to hear about the process that a writer goes through to become published. We wish you lots of success with The Wondrous Dinosaurium and also look forward to reading your pirate story. John has been writing picture book stories for four years. Before that he wrote screenplays and made short movies, a couple of which you can still find floating around on the web. 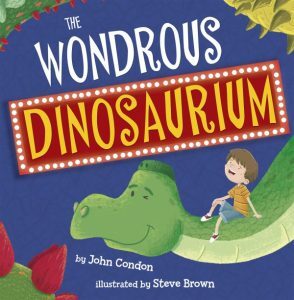 The Wondrous Dinosaurium is his first picture book to be published. His second, a currently untitled pirate story, will be published by Nosy Crow in 2020. 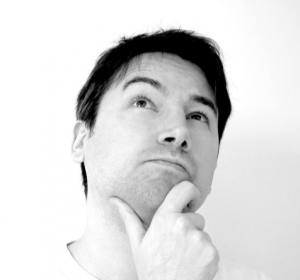 John studied Graphic design at Kingston University and has been a professional designer for almost 20 years. He is currently Creative Director at a branding agency. He lives with his family in a leafy London suburb and enjoys weekend walks in the park. Well, that’s what he tells people. In reality he loves nothing more than to sit on a comfy sofa, with a fresh cup of tea, dreaming up new story ideas. Very occasionally he will go for a walk in the park but only after putting up a good fight. The illustrations are really funny! Dinosaurs are a big hit with small children – until they take them home as pets!! 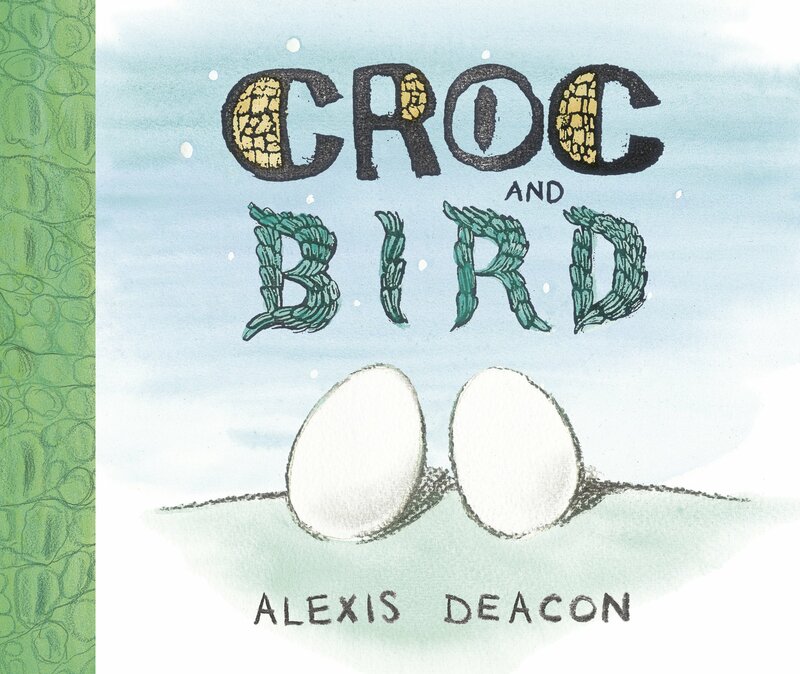 This book looks great, we love dinosaur books and this one looks really funny. Love the dino factoids too. Great interview and great book .. not just cause I illustrated it, I LOVED working on this so much and great to hear that people are enjoying it.